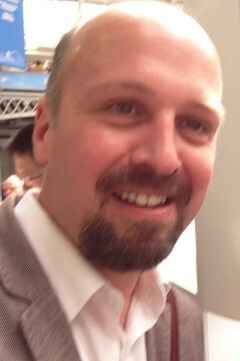 Today it’s the turn of Jon Appleton to celebrate his five favourites. 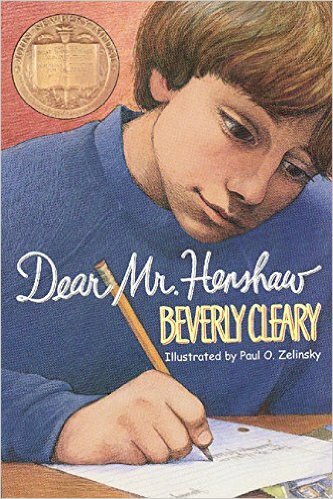 Dear Mr Henshaw by Beverly Cleary. I loved so many of Cleary’s books but this one about a boy writing to his favourite author was the most significant. It inspired me to write to my own favourite novelists which opened so many doors for me. And continues to do so. Hating Alison Ashley by Robin Klein. 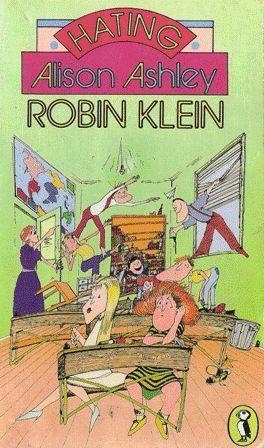 This was the first of Klein’s books I read and I think it’s a brilliant book – so incredibly funny and relatable with all the hallmarks that made her so loved by so many children – a vivid cast of ratbags and rascals. 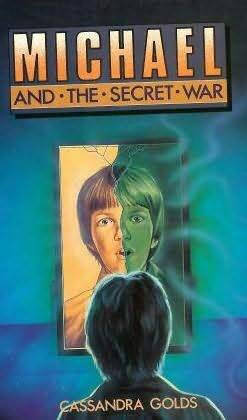 Michael and the Secret War by Cassandra Golds. Unusually, I met Cassandra before I’d read her book – she gave me a copy when I first visited the offices of The School Magazine – and I love it for all the reasons I’ve loved our friendship. The book demonstrates how rich an internal life can be when it’s nourished and sustained by other stories, other writers. 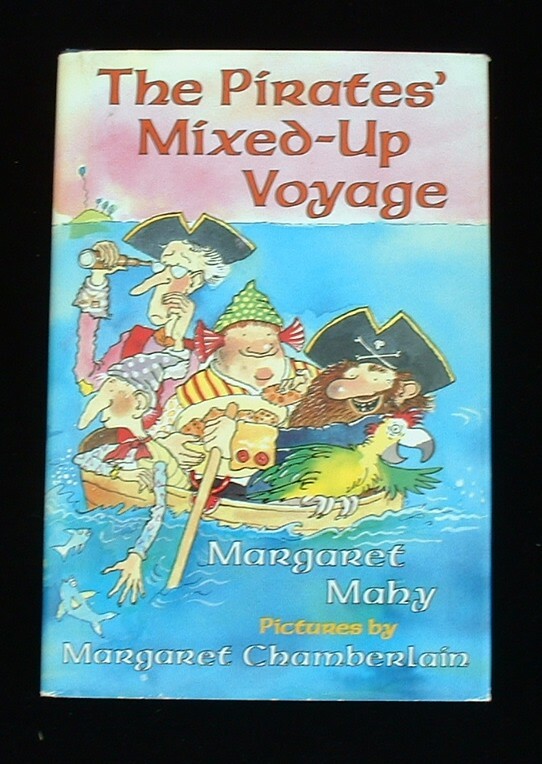 The Pirate’s Mixed-Up Voyage by Margaret Mahy. I just adored this book when I was younger and committed the school song to memory (I can still recall parts of it). The writing is fresh, exuberant, anarchic and the characters wonderfully sophisticated (as all Mahy’s adult characters are). 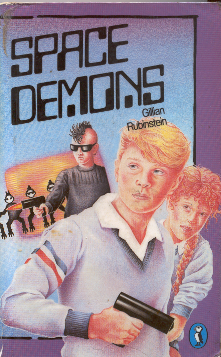 Space Demons by Gillian Rubinstein. Reading this was electrifying – a totally up to the minute story with strong, character dynamics, like a really good piece of theatre. It announced the arrival of a significant new children’s writer whose elegant, compelling stories delighted me all through my adolescence. A really nice selection of books.